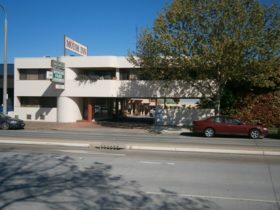 Mantra Albury Hotel promises to deliver on style and function. 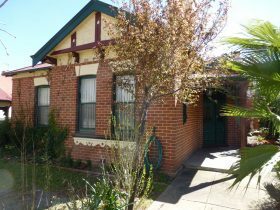 Ideally positioned in the heart of the CBD on the prominent Volt Lane, this Albury accommodation is complete with state-of-the-art, modish accommodation in the vibrant Riverina region. 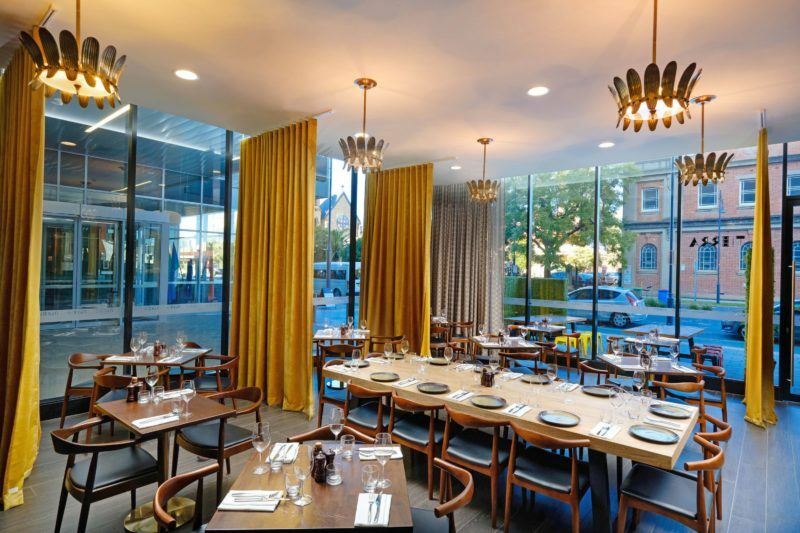 Sleek and stylish, this Albury hotel caters for both leisure and business guests, with premier meeting and event spaces, including five purpose built conference rooms tailored to suit a weddings and events from 10 to 200 attendees. Guests can make their selection from a range of elegant studios and suites, each newly appointed with glistening bathrooms, plush furniture, air-conditioning and in-room Wifi access. Rooms are complete with an LCD television, Foxtel Channels. Guests can choose from king bedding or twin singles, with sofa beds available for additional guests. 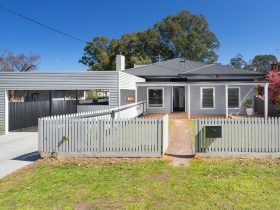 Centrally positioned within a short stroll of shopping centres with a range of popular retailers and eateries, guests will be ideally placed for convenience. Walk to the city’s innovative art gallery or leafy botanic gardens with picnic facilities. 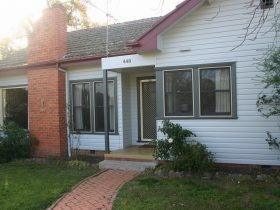 Guests traveling to La Trobe University’s Wodonga will find the campus a short 12 minute drive away, making this the perfect Albury accommodation. Families and groups can find room to move in the comfortable apartment-style suite. For families and groups, this generously sized apartment style suite has all the necessary comforts. Separate living and bedroom areas provide room to move. 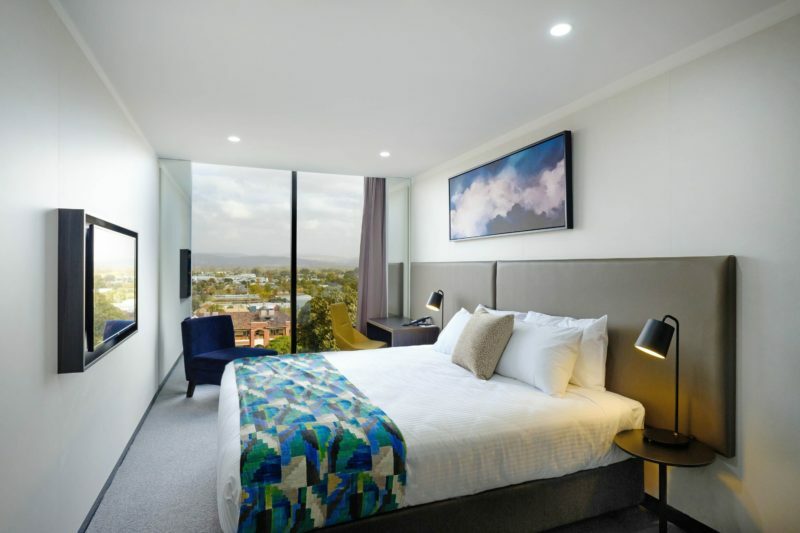 With Watson prints throughout, the accommodation also includes a laundry, deluxe larger kitchen, dining table and settings, en suite bathroom, Wifi, 42-inch television with Foxtel and Art Series Signature beds. 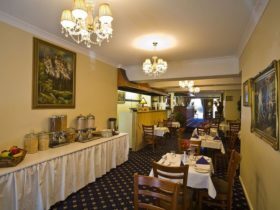 For those seeking a little more room, Mantra Albury Hotel’s range of Hotel Deluxe rooms provide extra space and comfort for a relaxing stay, with additional features to suit your requirements. 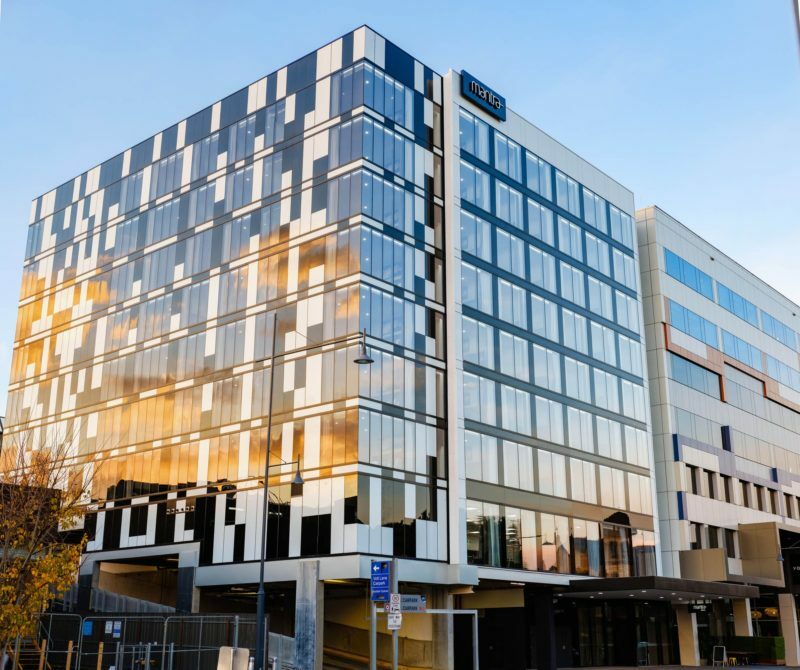 Lie back in a plush king or twin beds and enjoy Foxtel on your LCD flat screen, or use the room’s free Wifi to stream your own entertainment. Maximum of two people. 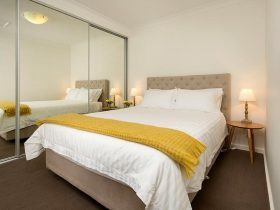 If you’re bringing the family along, or visiting with friends, their Executive Studio room is an excellent choice for your next stay in Albury. This is the largest of the Studio rooms, with enough space to unfold the sofa bed provided (fees apply). Take in the expansive street views and natural light from the floor to ceiling windows. Bedding in the Executive Studio is one king bed or twin singles, sleeping up to three people. Maximum of three people. Stretch out in airy surrounds of one of the suites featuring its own lounge room complete with sofa bed, as well as master bedroom with a choice of king bed or twin singles. They’re practical and comfortable with kitchenette facilities including microwave, toaster and mini bar fridge – no wonder these are so popular for extended stays. Maximum of three people.